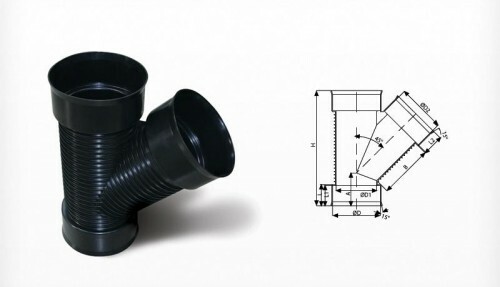 With substantial experience in providing solutions for drainage and sewerage, we have the expertise to provide a system to meet your needs and suit your budget. 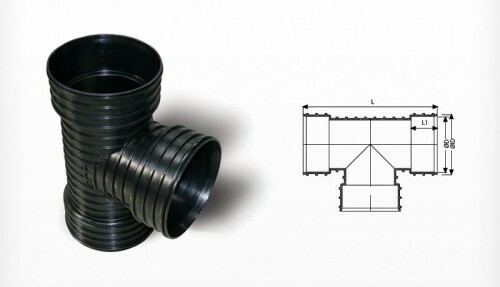 Corrugated PE & PP pipes have been used effectively for more than 60 years in sewerapplications. The outstanding physical and performance characteristics of solid-wall HDPEpipes make them ideal for gravity flow and forced sewer, waste and storm water collection systems. Corrugated PE & PP pipe systems offer significant advantages over ductile iron, steel and cement systems. 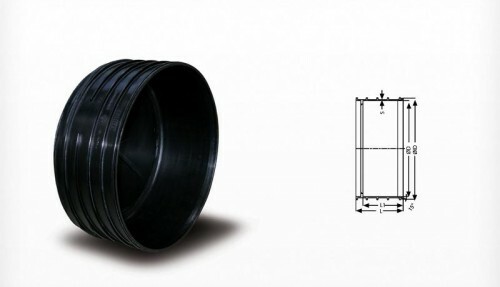 Using Burana pipes on your next installation can lower your overall project construction costs. The next century of storm water technology and solutions is not written in concrete. It is a fact: the next century of storm water technology and solutions is not written in concrete. 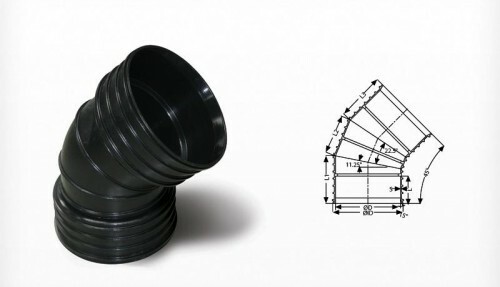 Over the past several years the specification and use of dual wall HDPE corrugated pipe for storm has increased dramatically based on factors such as the pipe’s strength, durability, joint integrity and long-term cost-effectiveness. Results show that forward-thinking municipalities are realizing the future of the storm water management relies on the best technology. 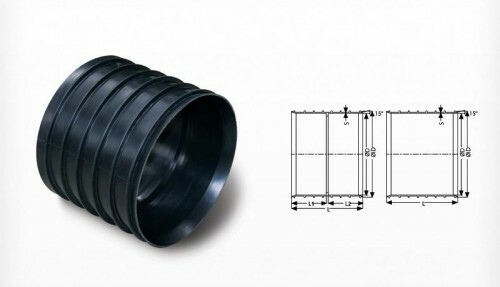 HDPE corrugated pipe is manufactured from the highest quality materials and is the most technologically advanced product available to move storm water and wastewater. HDPE corrugated pipe is the proven, reliable, cost-effective and safe solution for your long-term drainage needs. 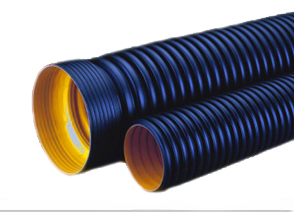 HDPE corrugated pipe is a flexible pipe system that performs well in both high cover and low cover applications. Its unique ability to support and distribute live and dead load enables it to meet almost every installation condition. Silt tight and water tight joints mean that what’s inside the pipe stays inside the pipe, and what’s outside stays outside. This ensures that communities, citizens, ground water supplies and wildlife safer and more secure in their environment. High-density polyethylene is one of the most chemically inert of all plastics and therefore is extremely chemical and corrosion resistant. 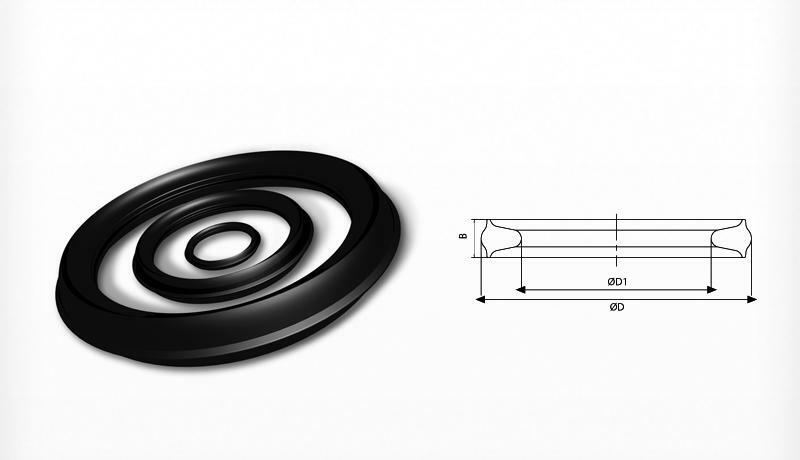 HDPE is very resistant to abrasion. 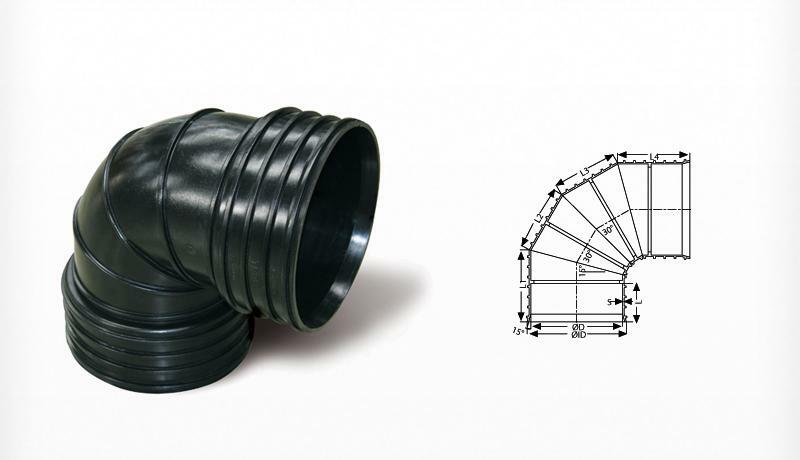 These two characteristics give corrugated polyethylene pipe a significant long-term advantage over concrete and metal pipe. Silt tight and water tight joints mean that what’s inside the pipe stays inside the pipe, and what’s outside stays outside. This ensures that communities, citizens, ground water supplies and wildlife safer and more secure in their environment. 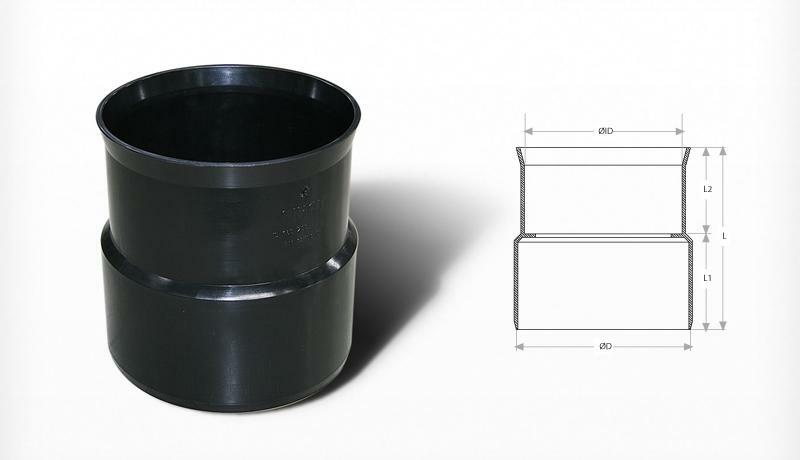 These integral joints meet the stringent standards mandated by the EPA and comply with ASTM and AASHTO specifications. 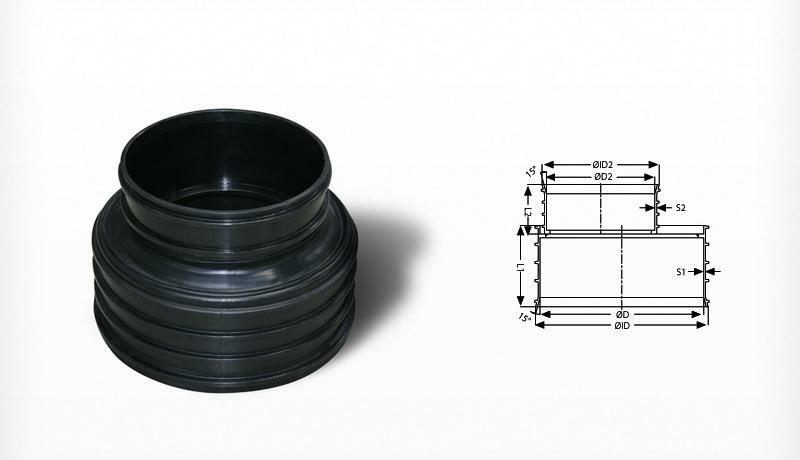 Tight control of production and use of uniform, specified raw materials ensures that HDPE pipe is manufactured to the tightest tolerances. 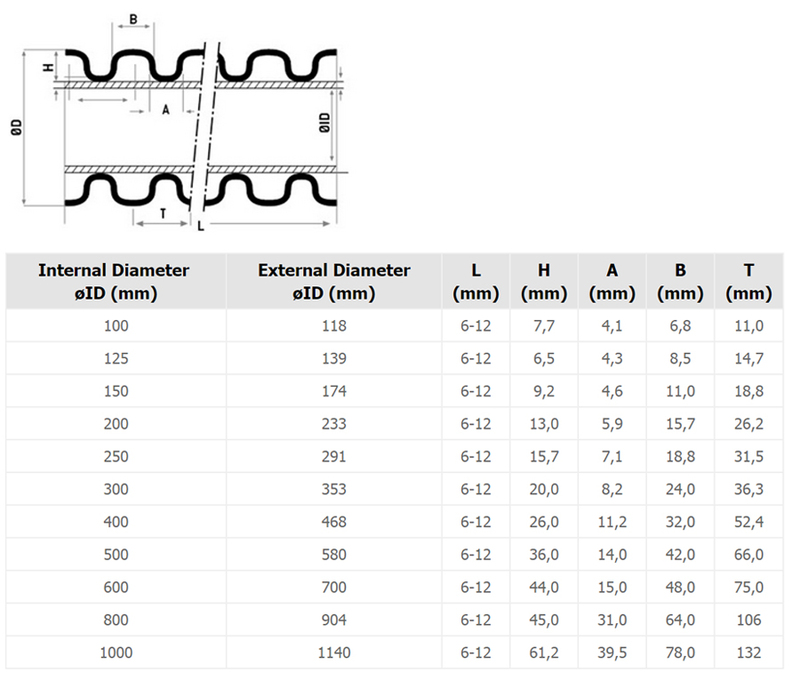 Silt tight and water tight joints continue to perform under moderate deflections. HDPE pipe is well-proven in some of the toughest environments. More than 90 percent of the nation’s natural gas supply lines are made of polyethylene pipe, proving on a daily basis the reliability of HDPE pipe. CPPA and the Plastics Pipe Institute have in initiated a tough third-party certification program for manufacturers of corrugated HDPE pipe and resin. The certification program tests for the material, dimensional, and physical performance properties as specified in AASHTO M294/MP7. HDPE pipe is light, tough and is manufactured in long lengths. This adds up to significant potential for installation cost savings. Because of HDPE’s resistance to abrasion and to chemicals, polyethylene’s pipe’s life-cycle savings over alternative drainage systems are significant. 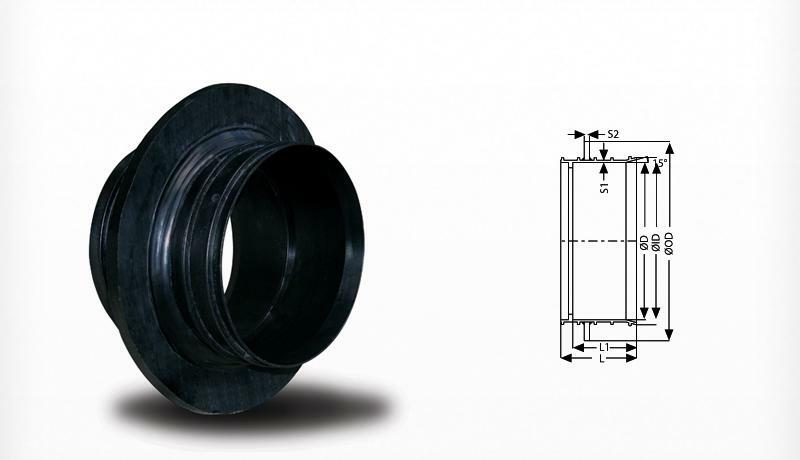 Users can expect a minimum service life of 100 years in many typical drainage applications.